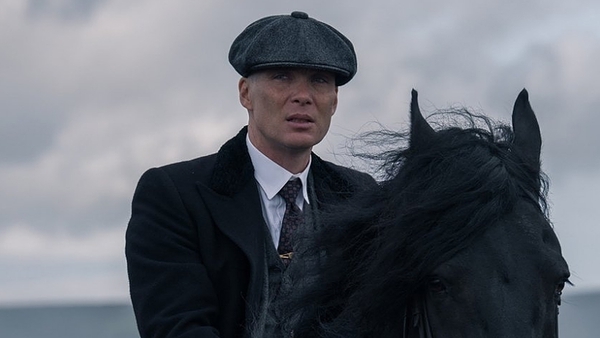 Peaky Blinders star Cillian Murphy is to voice a new animated film based on War Horse author Michael Morpurgo's children's adventure Kensuke's Kingdom. Morpurgo's book tells the story of Michael who falls overboard during his family's round-the-world sailing trip. He is washed ashore on a remote Pacific island and realises that someone is trying to keep him safe. Joining Murphy in the voice cast for the film are his Inception co-star Ken Watanabe, The Shape of Water's Sally Hawkins and The Killing of a Sacred Deer's Raffey Cassidy. 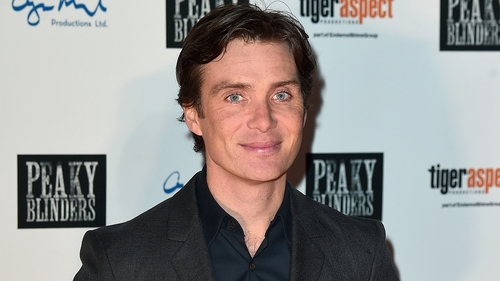 News of Murphy's casting was first reported by film industry website Deadline.com. Irish company Brennus Productions is among the producers on Kensuke's Kingdom, which is a co-production between Ireland, the UK and Luxembourg. Murphy narrates the current RTÉ One series The Irish Revolution, which airs on Monday nights at 9:35pm.